A home inspection or a building inspection is a visual assessment of a home done by a certified home inspector during the sale of that home. Home inspections can vary depending on where you live, but they have to adhere to certain standards. Home inspections usually take place before a sale to reveal any defects in the structure of the building that may cause difficulties for the buyer. A home inspector looks for defects that may have an impact on the health and safety of the prospective buyers of that home. From a financial standpoint, a home inspection is an important part of the home buying or selling process.All these findings are presented in the form of a report, which consists of an objective evaluation of a home describing various potential defects. All these defects are mentioned in the report along with further evaluations for repair. This is usually carried out for new homes before the final settlement. The buyer is given the first opportunity to inspect the new home. The inspection basically checks whether the home is substantially completed, whether all the terms of contract have been met, and whether the major systems are in working condition. The representative of the builder, along with the buyer and a home inspector, conduct an inspection and any defects are added to a list for completion. A second inspection is then done to check whether all items in the first list have been attended to. The governments in many provinces in Canada have made sure that new-home builders provide a warranty for homes for a certain period of time and this requires a prior inspection before delivery. A final walk-through is done for resale homes before the final settlement. 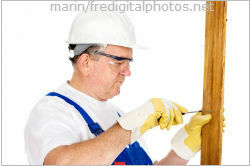 A visual examination and working of the plumbing system in the entire home is carried out in this type of inspection. The first step of a plumbing inspection is to check for leaky faucets and fixtures. Next thing on the agenda is to check the type and condition of water pipes. Pipes are usually made of copper, brass, and galvanized steel. Copper is best suitable for water distribution piping, while galvanized steel corrodes on the inside over time. The water supply pipe is an important aspect of a home and copper is most suitable for this kind of pipe. 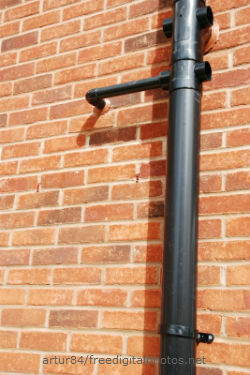 While lead pipes are also used, the water should be checked for lead content. The inspection of the cooling and heating system is done from a performance perspective. A visible examination and operation of heating and cooling systems includes readily accessible components susceptible for material defects. 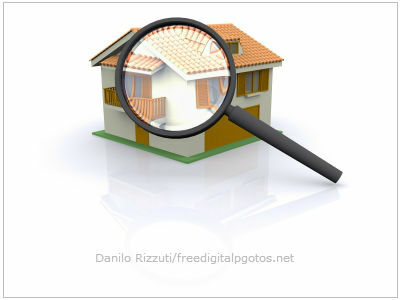 A home inspection is an integral part of acquiring property. There are some kinds of problems that you can see and test while certain code violations have a direct impact on your health and safety and need to be dealt with by a professional.